The trailer of Superman Man of Steel is online (–>here). 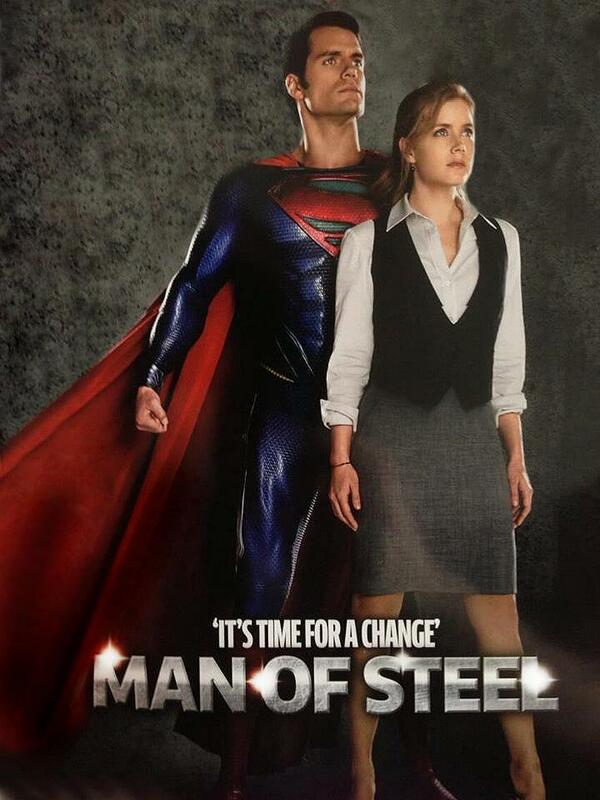 You may recognize Actor Henry Cavill as Superman and Actress Amy Adams as Lois Lane. In theaters: June 14, 2013.